Our team has developed a number of online booking facilties over the years including Events, Health Clubs and our very succesful Santa's Grotto Booking solution. British Garden Centres Santa’s Grottos are designed to give children a traditional sense of wonder and excitement about seeing Santa. 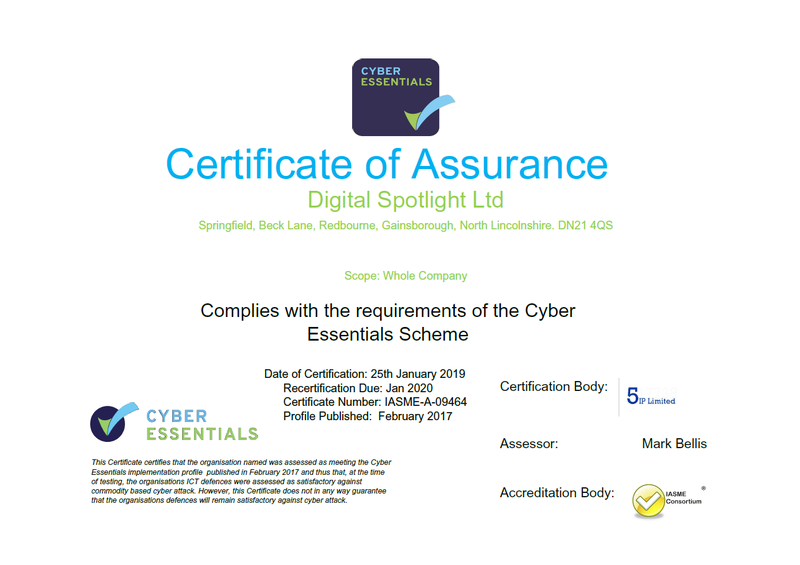 They needed a solution that enabled the centres to provide the children with this experience, combined with an intuitive online booking facility that could be embedded into their existing website, and provide full management functionality. When making a booking the user completes fields to provide the Children’s Name and what they want for Christmas, plus any other information they think Santa might need to know. When the booking is confirmed it includes a personalised ticket for each child that they can bring along and hand in themselves. Santa’s elves also have a daily schedule so they can see the children names for each timeslot, along with the information provided at the time of booking, this is handed to Santa prior to the child entering the Grotto. So Santa knows their name, can talk to them about if they have been good or naughty and what they want for Christmas, creating a really magical feeling for the children and their families. 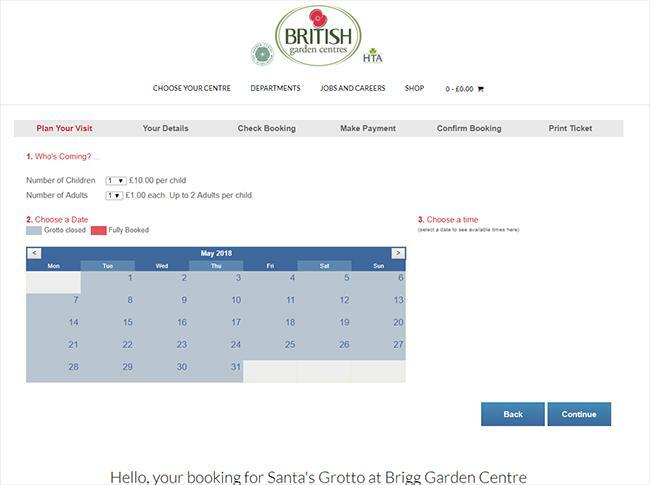 This Santa’s Grotto needed to be able to manage bookings for multiple garden centres locations, each with multiple Santa's and work on timed slots of usually 5 mins. However it can vary depending on the garden centre, the number of Santa’s available and the number of children in a booking. This complex booking solution also needed to be intuitive for both the public and the staff to use. Report generation functionality enables the company to produce the daily booking schedules that are provided to grotto staff each morning along with management & financial reports. 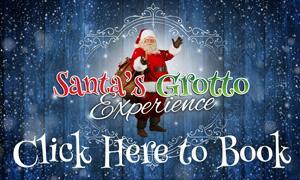 Our robust booking solution enables our clients to quickly and easily handle 1000's of bookings each year, supporting them as they have created some of the busiest and best loved Santa's Grottos in the UK today.